Now, thanks to Boy Three, we have kiwis and no one particularly interested in eating them. Funny, surprising things kiwis. I’m often struck by how hairy and testicle-like (testicular?) they look, then they are always greener than I anticipated and, finally, they taste better than I remembered. I did chuckle a little at your post, phrasing just enough to distract my reading. 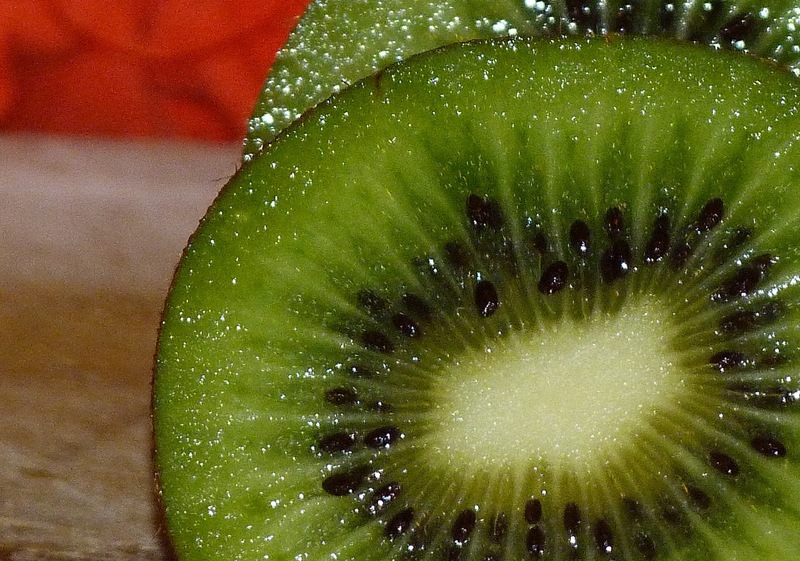 Kiwis are great for juicing with (changing the subject, quickly!). I will say this just once, That is NOT a kiwi- it is a kiwifruit! I don't care how long I live in the UK, I will never get used to this label for a fruit that doesn't even come from NA. On the other hand they are a great source of income for a great many people in NZ. They need pruning, pollinating, picking and packing and I've done all these things at some time. Consequently I'm not really that keen on eating them! 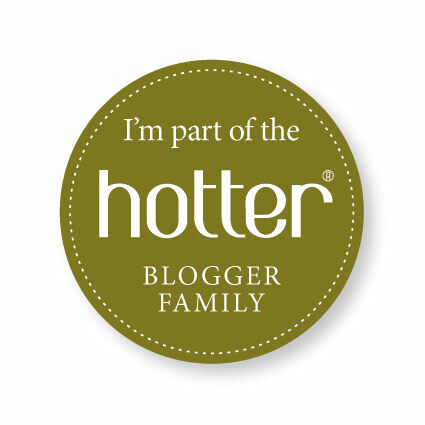 I'm sorry, point taken – you are my favourite Kiwi! Isn't there a kind of bird called a kiwi too? PS and you aren't in the least bit green! Yes, a kiwi is a flightless bird and the national symbol of NZ. They are protected and no one eats them. Although we did once meet a couple of American lads who claimed they had at a wild food festival. They had been offered the chance to taste this illicit snack for some extortionate price and had been blindfolded and taken into the bush to try it by some locals. Now THAT is a kiwi – just love the clarity of colour!